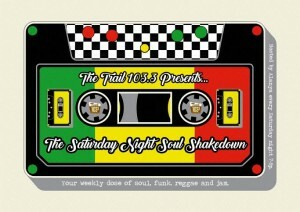 The Trail 1033 is happy to announce the return of our weekly soul/funk/reggae show, The Saturday Night Soul Shakedown! 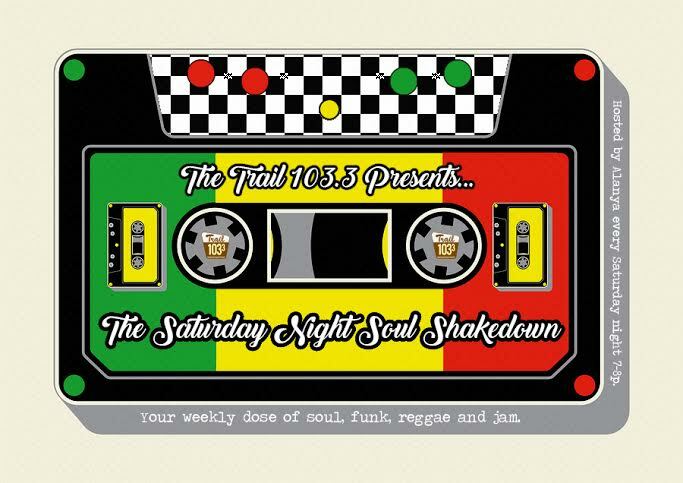 Airing Saturdays from 7-8pm on 103.3 FM and streaming live at trail1033.com, the Saturday Night Soul Shakedown is hosted by Alanya and will feature a variety of artists from the early roots of reggae, ska, funk and dub to the current artists carrying the flag for future generations! The Saturday Night Soul Shakedown will also feature interviews with musicians scheduled to play in Missoula, PLUS concert ticket giveaways and a few surprises along the way! So as you light up your BBQ and crack open a cold one, don’t forget to tune in to the sweet beats of the Saturday Night Soul Shakedown. Reggae music has always been in Alanya’s blood. 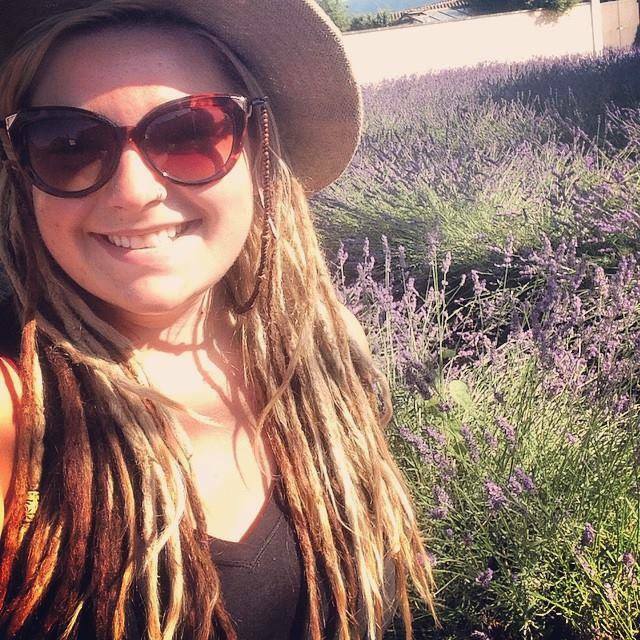 Her parents met in Jamaica during one of her mother’s many musical adventures, and she met her own husband at a Steel Pulse concert. For four years Alanya hosted a weekly reggae show at the University of Montana college radio station, where she interviewed some of the genre’s best modern: Anthony B, Slightly Stoopid, Euforquestra, and many more. Click here for more on Alanya!